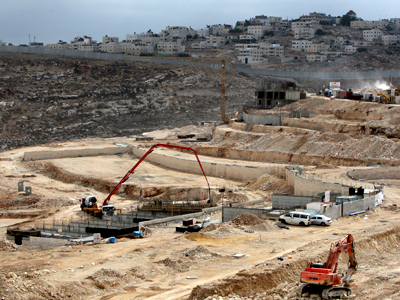 Israeli authorities will allow the construction of 3,000 new settlements in Jerusalem and the West Bank. The decision follows Thursday’s UN General Assembly vote to upgrade Palestinians’ diplomatic status to ‘non-member observer state’. 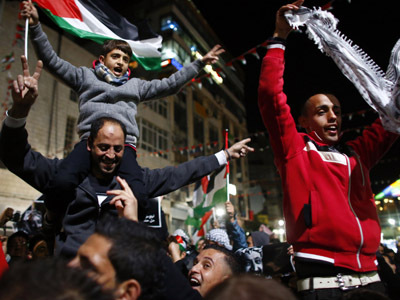 Celebrations within Palestine that the UN has implicitly recognized its right to statehood might be short-lived according to the latest Israeli media reports. Apart from approving construction on 3,000 new housing units in the occupied territories, Israel’s “security cabinet,” a forum of nine top Israeli ministers lead by Prime Minister Benjamin Netanyahu, will also go ahead with planning procedures for another 1,000 housing units in the area E1 that connects Jerusalem and Ma’aleh Adumim. 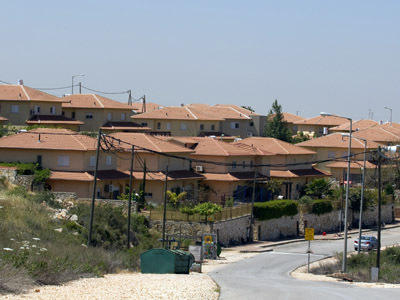 Ma’aleh Adumim, located along the highway connecting Jerusalem and Tel Aviv, is currently the third-largest Israeli settlement in the West Bank. East Jerusalem, which Israel captured during the 1967 war, will also be a site for settlement construction. "Israel is considering several other actions in response to the unilateral Palestinian UN move," Channel 10 cites a government official as saying. Other potential measures which have floated around Israeli policy circles have included annulling the 1993 Oslo Accords which provided for the creation of the Palestinian Authority (PA) and withdrawal of Israeli forces from parts of the West Bank and Gaza, annexation of large settlement blocs, and deducting some NIS 800 million from taxes collected on behalf of the PA to cover money owed to the Israeli Electric Cooperation, the Jerusalem Post reports. 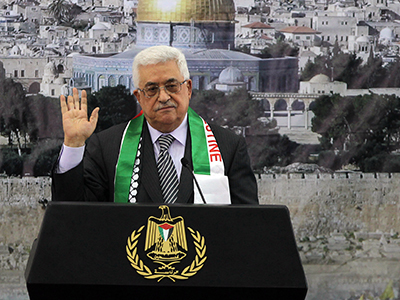 Palestinian Authority President Mahmoud Abbas’s spokesman Nabil Abu Rudeineh called the decision “a slap in the face of the world that voted in favor of a Palestinian state,” The Times of Israel cites him as saying. “This action will leave Israel further isolated, after the entire world spoke out yesterday against the occupation,” he continued. The White House described the settlement expansion plan as counterprodutive, saying it would only make the resumption of peace talks between the two side that much harder. Last week Washington implored Israel not to allow construction in E1. 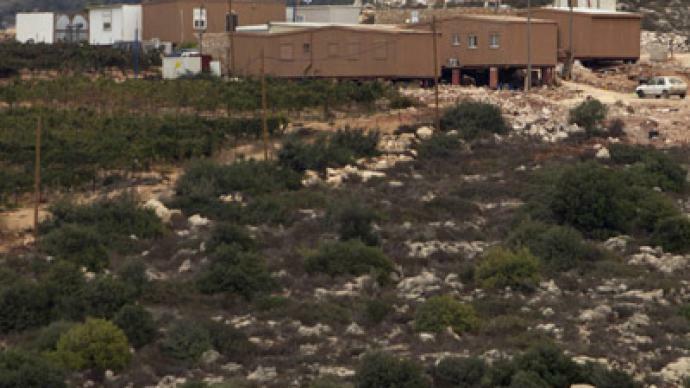 The move could ultimately connect Jerusalem and Ma’aleh Adumim, splitting the West Bank in half in the process and ending dreams of a contiguous Palestinian state. Netanyahu, following in the footsteps of Ariel Sharon and Ehud Olmert, had previously promised the White House he would not build in E1. 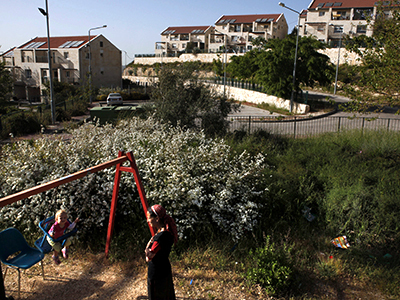 Senior government officials had earlier said an immediate move on settlement expansion following the UN vote would be viewed by the international community as a punitive measure against the Palestinians, Israel’s Ynet news reports. They had suggested that Netanyahu wait so that the decision would not be linked to the UN vote, though Netanyahu chose to go ahead with the plan rather than wait. Israel has long urged that a two-state solution can only be achieved via negotiations. The Palestinian Authority has concurrently maintained that a freeze in settlement expansion is a precondition for the resumption of peace talks. The upgrade of the diplomatic status of the Palestinian Authority to a “non-member observer state” gives the Palestinians two things, Bennis notes. Firstly, it will give them the possibility of joining the International Criminal Court, which could allow some level of accountability for alleged Israeli war crimes. Also it could allow them to join the International Court of Justice as a member and state. “In which case they could do what countries do in the International Court of Justice all the time – bring a law suit against another country. 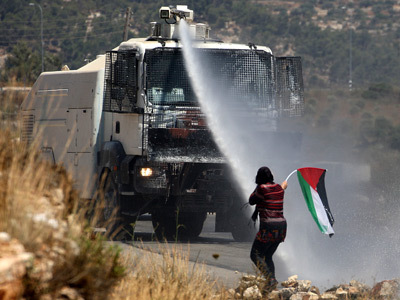 In this case the state of Palestine could sue the state of Israel for its illegal occupation,” she stressed.